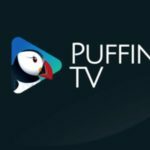 Puffin TV is a new browser and web app for Android TV. The developers have been working for a few years now developing workarounds for legitimate issues like a lack of Flash player on IOS and other concerns. The newest tool to hit the market is the Puffin TV app, which is available on Android TV devices, like its other incarnations, solves a big problem. Android TV set-top devices, TV’s and other equipment do not have working browsers installed on them and side loaded browsers often do not work without extra remotes such s airmouses. Pufin TV takes care of that problem by providing a simple portal to a browser that uses the directional buttons and select button on an Android TV remote to explore web pages, even increasing the font size on the pages so that it is easier to read them. The app also includes shortcuts to established websites like YouTube, NBC Sports and Google. The power of adding such a browser can not be understated because it gives users the ability to download new apps that are not available in the Android TV Google Play Store. Users can use the regular Google Play Store for instance. 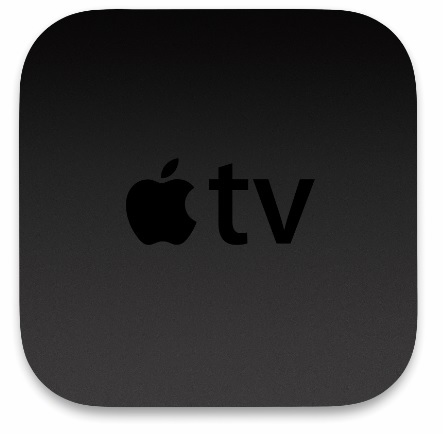 The app gives users access to the entire internet in a format that works perfectly for TV. Using bookmarks creates a sort of Web-based app that can then be accessed in the future. We did so with Aptoide, an alternative app store for Android devices.